The iconic Palace Hotel! 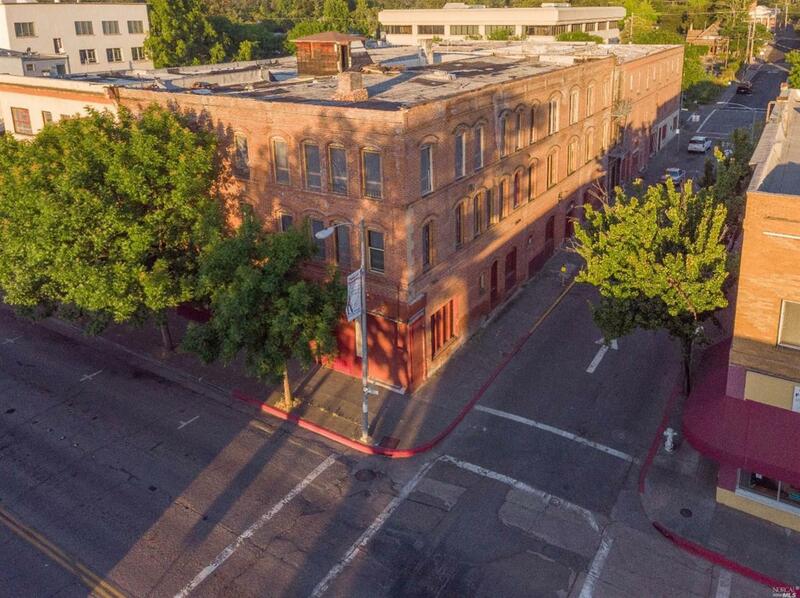 Extremely rare opportunity to redevelop downtown Ukiah. Three stories totaling approximately 51,400 SF right in the middle of downtown. Engineering, Architecture, and almost any other report you can think of is on file. All that is needed is a developer to revitalize the glory days of this phenomenal building.